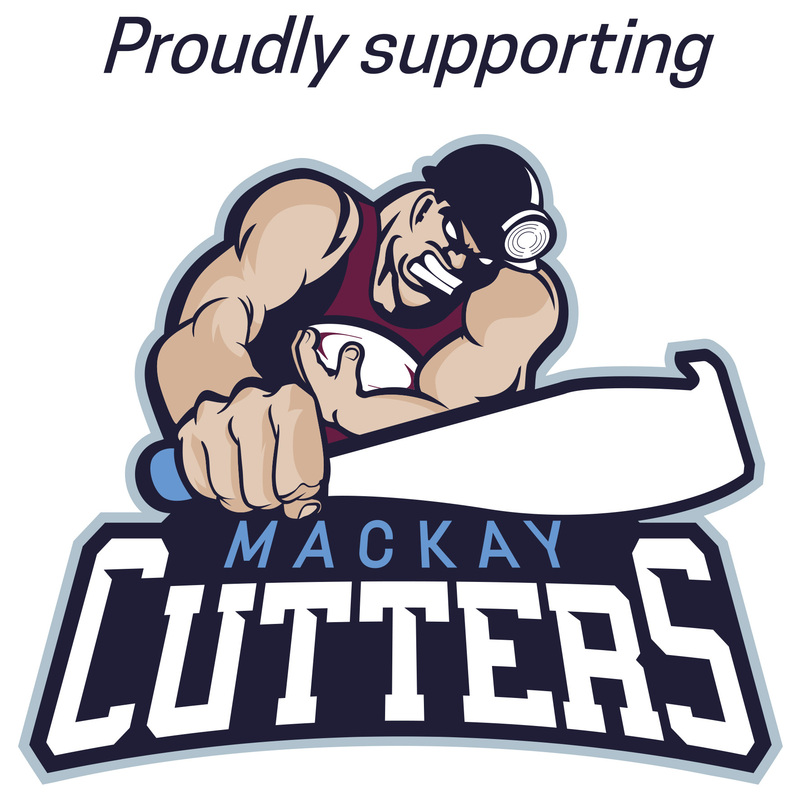 Mackay Carpet Care and Restoration Services are the Mackay carpet cleaners you can rely on. More people trust us to clean their carpets, rugs and upholstery than any other Mackay carpet cleaning service. Why? The reason is simple. We are professional, we perform high quality work, and we offer the best value price. Over many years, Mackay Carpet Care and Restoration Services has built a strong reputation for providing high quality service and extraordinarily clean carpets, rugs and upholstery. Our highly trained technicians are the result of profound training and supervised field experience. Our business offers a certified, insured and quality service. This is what our customers expect, and this is what we provide! There is not a single carpet cleaning service in Mackay that can top what we do or how we do it! This is because we only use top-of-the-line approved cleaning systems that dry fast, leaving everything we touch fresh, stain-free and odour-free. And we do this without endangering the health of our customers. Call us on 07 4957 8124 for a free estimate over the phone. We back our quote with a 100% satisfaction guarantee! I just wanted to say that I was utmost impressed with the job you did on my lounges on Monday. I didn’t think they would even come close to looking like brand new but you’s have done that – made them like new again!! So thank you and I will be highly recommending you to family and friends when the time comes. Our journey throughout the flooding of our home and the associated traumatic after effects has remained tolerable over the past 6 months due to the professionalism of Scott and his team. We remain grateful for their guidance, empathy, respect, and most of all, their dedication to their craft. Thank you guys for being the amazing team that you are. I feel we could not have done it without your support. ‘Eye on the Storm’ is an article by Mackay Carpet Care & Restoration Services owner Scott McFadzen, which was the cover story in the November 2018 issue of Cleaning & Restoration magazine. 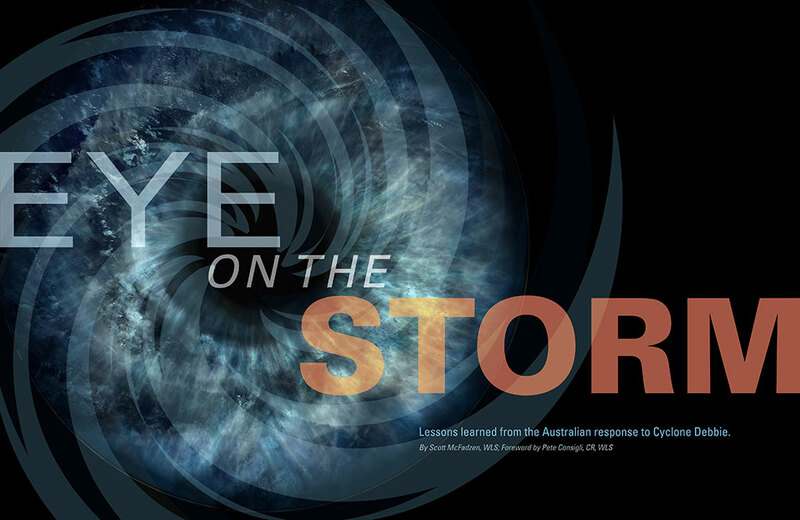 The article shares lessons that were learned from the Australian response to Cyclone Debbie. Cleaning & Restoration is the Restoration Industry Association’s monthly, award-winning technical journal that covers every aspect of the cleaning and restoration industry. Read the article here.